Have dry, chapped lips? Exfoliate your lips with your own, homemade lip scrub. 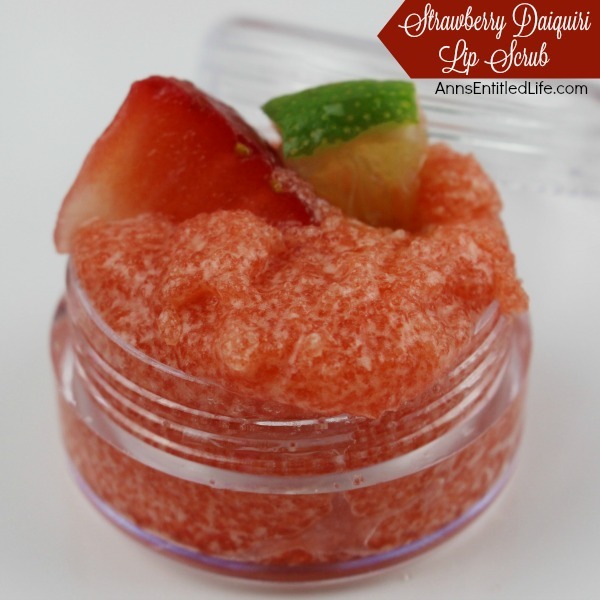 Try this fun, flavored Strawberry Daiquiri Lip Scrub recipe! 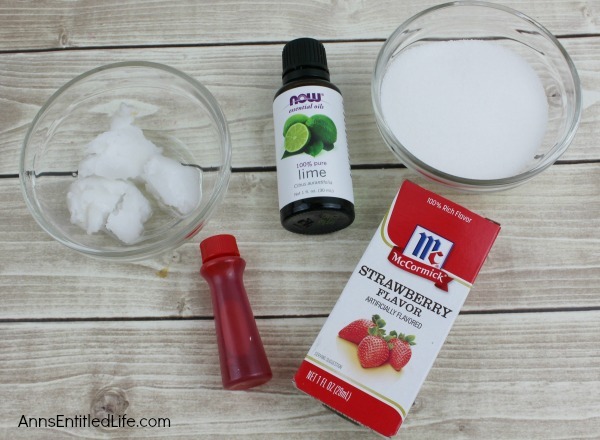 You can easily, and inexpensively, make your own Strawberry Daiquiri Lip Scrub by following these simple step by step instructions. 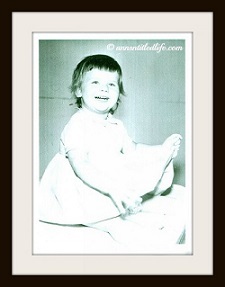 Many years ago, I first tried a commercial lip scrub. My lips had felt rough and dry and looked flaky and old, and I wanted some relief. Once I exfoliated my lips using that commercial scrub they felt, and looked, so much better! I figured that it couldn’t be difficult to make my own lip scrub (and it isn’t! ), so why not make my own? 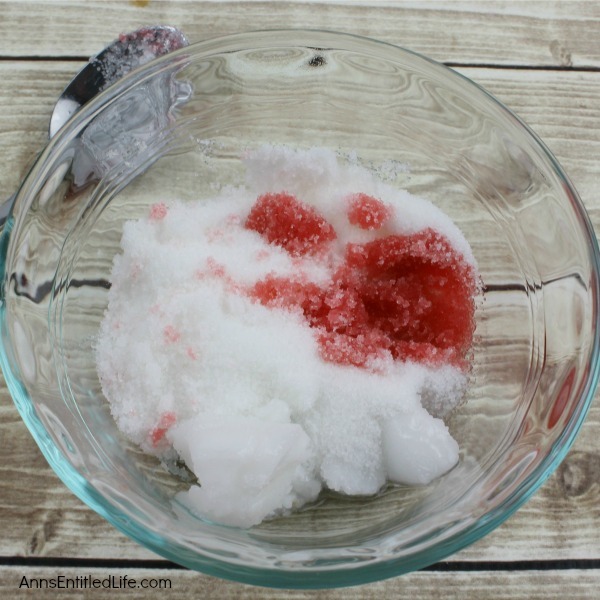 Making your own lip scrub is economical, and simple to do. 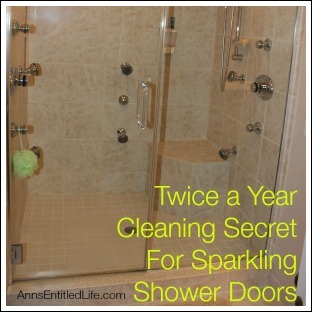 I am not sure you can over-scrub with this recipe, but I would caution you not to make a habit of scrubbing your lips daily. This is more of a once-in-a-while thing to make your lips smoother and softer. • Add the sugar to the melted coconut oil; and mix well. • Spoon lip scrub into small make up containers that have a lid. 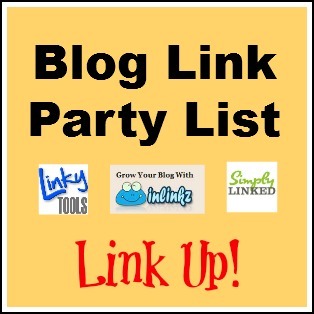 • This recipe will yield enough lip scrub to fill three make up containers. • Wet lips with warm water. • Generously apply lip scrub to lips. • Using your index finger, rub the scrub into your lips in a circular motion. The sugar will exfoliate and the coconut oil will moisturize. 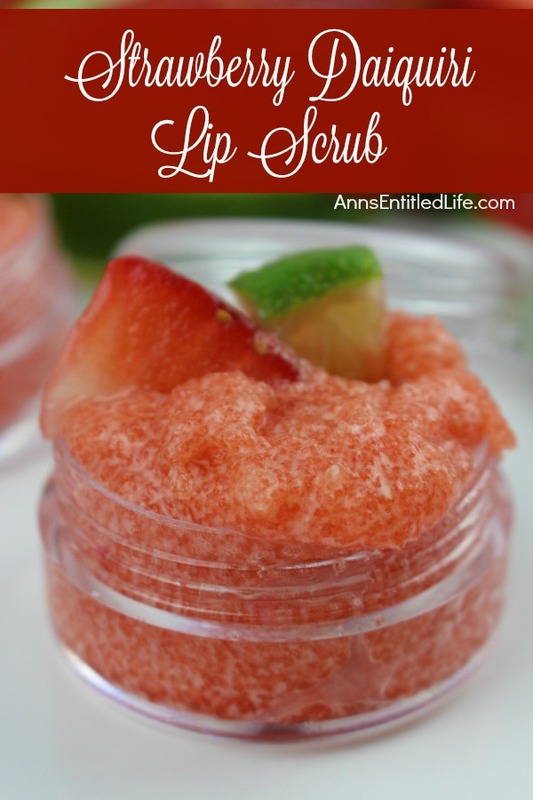 • Rinse Strawberry Daiquiri Lip Scrub off with warm water. 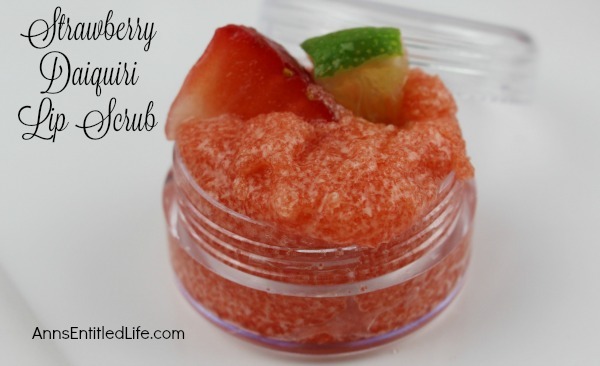 • To print the Strawberry Daiquiri Lip Scrub Recipe click here. Note: None of this is meant as medical advice. I am not a doctor, and do not play one on the internet. 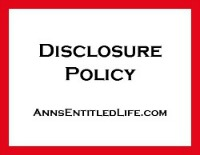 Please consult a physician if you have any questions about using lip scrubs so your doctor can better explain to you the benefits, possible side effects, and any warnings about lip scrubs. This looks so simple to make and I love doing stuff like this as gifts. 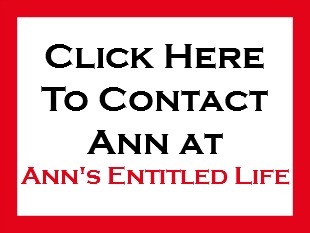 A nice little pot and label and you have a great gift! This is so fun! I get the worst chapped lips and then they’re all flakey for the next week – I need to try this out! Thank you for sharing your creativity with us at Merry Monday. 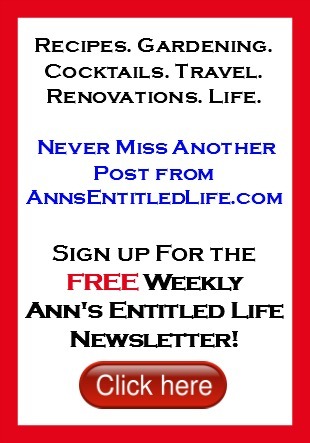 We always look forward to your shares. Love these! How long would they keep unopened? That is a good question, Miss B. I honestly do not know. I am sorry.